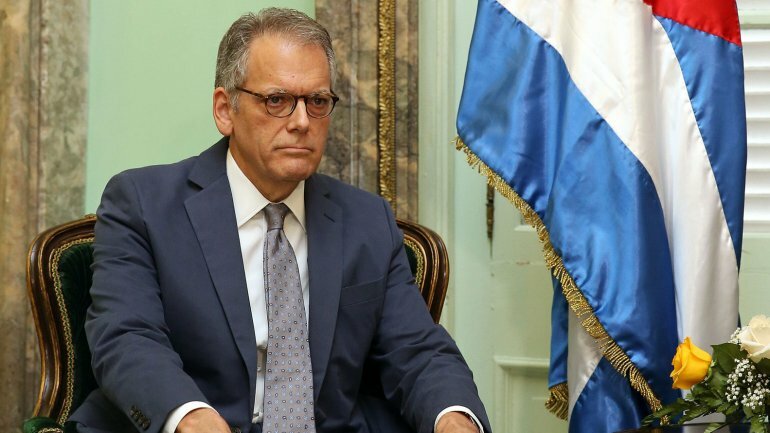 WASHINGTON (AP) — President Barack Obama has tapped a career diplomat to be the first U.S. ambassador to Cuba in more than 50 years. The White House announced Tuesday that Obama plans to nominate Jeffrey DeLaurentis to the post. DeLaurentis currently is the top diplomat at the U.S. Embassy in Havana. Senate confirmation is required but could be tough to win before Obama’s term ends in January. 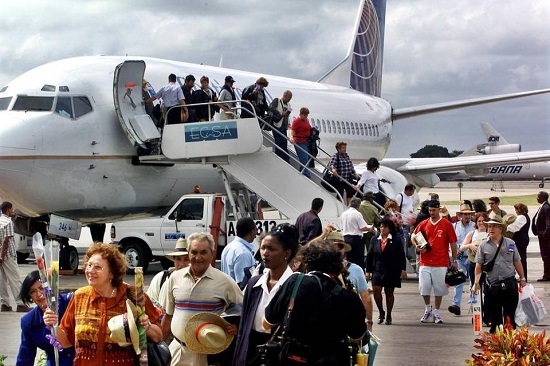 Some Republican senators who oppose Obama’s decision to normalize relations with Cuba have promised to block any ambassador nomination. Obama says DeLaurentis’ leadership was vital throughout the normalization process. He says nominating an ambassador is a “common-sense” step toward more normal and productive relations between the two countries. 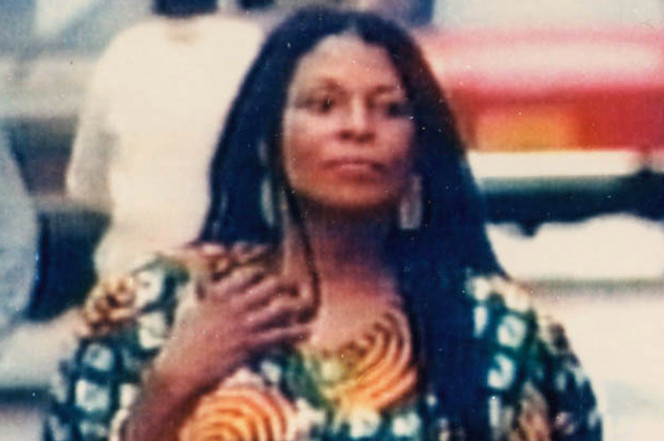 Assata Shakur – the former Joanne Chesimard. When a cold war winds down, what happens to its spies and traitors? The British double agents Kim Philby, Guy Burgess, and Donald Maclean were able to see out their days in Moscow while it was still ruled by Communists, without fears that their hosts might betray them and send them back to an unforgiving Great Britain.